Your Body. Your Beauty. Your Safety. Welcome to the website of Dr. Joe Gryskiewicz (pronounced “Gris-KA-vitz”), or simply “Dr. Joe.” Dr. Joe is a well-established plastic surgeon who has been serving the Minneapolis and St. Paul, Minnesota areas for over 30 years. Board certified by the American Board of Plastic Surgery, he has expertise performing a wide range of cosmetic and reconstructive procedures, as well as non-surgical treatments designed to rejuvenate and enhance your natural features without the recovery time associated with major surgery. Dr. Joe specializes in Quick Recovery Breast Augmentation and is adept in a number of other procedures, including rhinoplasty, abdominoplasty, liposuction, and much more. Whether you seek to address a lingering concern or simply make a positive change to your life, Dr. Joe is dedicated to using his decades of aesthetic training and surgical mastery to fulfill your enhancement goals. With locations in both Edina and Burnsville, Minnesota, Gryskiewicz Twin Cities Cosmetic Surgery is committed to safety, stringent standards of ethical treatment, and the highest caliber of patient care. A Minneapolis St. Paul Magazine "Top Doctor"
Author of the book, "Your Body. Your Beauty. Your Safety." Dr. Joe is extensively trained in aesthetics and specializes in Quick Recovery Breast Augmentation, a dynamic procedure that improves upon traditional methods of breast enhancement by minimizing the amount of tissue damage, post-operative discomfort, and recovery time for patients. His technique during the procedure has remarkably allowed 95 percent of women to return to normal daily activities within 24 hours. Patients choose their preferred location of incisions (underarm, breast crease, or around the areola), implant type, and implant placement for treatment that is custom-tailored to their needs. Dr. Joe performs over 300 breast augmentation procedures per year and has performed 6000+ in total. He has helped thousands of women achieve beautiful, natural-looking breasts, making him one of the most experienced breast augmentation surgeons in the Midwest. He speaks internationally on the subject and his knowledge on breast implants and breast augmentation has been published in peer review and aesthetic surgery journals. Dr. Joe performs an innovative form of breast enhancement called the Dual Plane Breast Augmentation, a procedure that can simultaneously add volume and lift to breasts affected by minor ptosis (breast sag), while avoiding the usual degree of scarring that results from a classic breast lift. The surgery does not require significant external incisions, except for a small incision within the breast fold. Women who undergo this “internal” breast lift can achieve beautiful, natural-looking breast enlargement and improved projection without extensive surgical scarring. The dual plane can help some patients with minor drooping avoid a classic breast lift. In addition to being in private practice, Dr. Joe is also a Clinical Professor at the University of Minnesota Cleft Palate Clinics School of Dentistry and a former Chief of Surgery at Fairview Southdale Hospital. He belongs to many professional organizations, including the American Society for Aesthetic Plastic Surgery (ASAPS), the Rhinoplasty Society, and the American Society of Plastic Surgeons (ASPS), from which he once served as an official spokesperson. Additionally, he has been recognized with a number of awards, including “Top Doctor” by Minneapolis St. Paul magazine. More than that, our Minneapolis plastic surgeon was inspired to pursue a career in plastic surgery after a six month volunteer trip to San Lucas Tolimán, Guatemala and frequently works with international aid organizations. 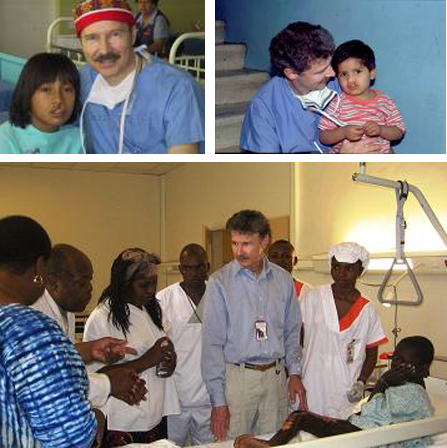 He embarks on annual medical missions to South America, where he takes great pride in helping children affected by cleft lips, cleft palettes, and burns. 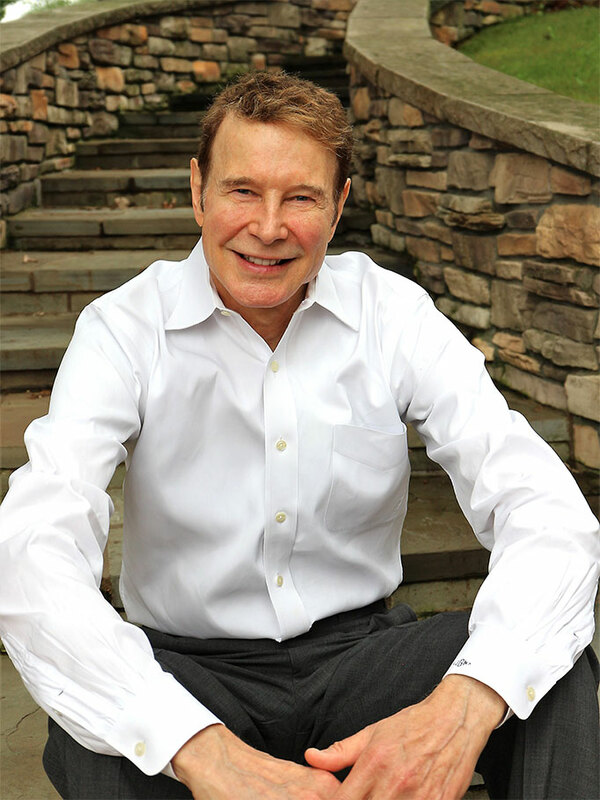 Dr. Joe has traveled the world speaking about plastic surgery and offering his expertise to those in need.